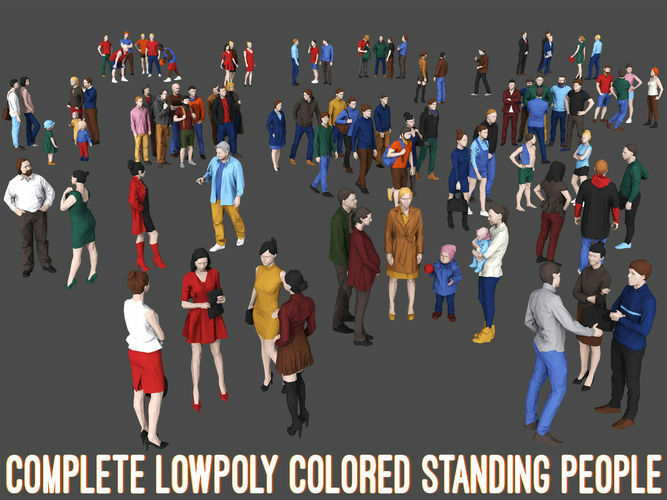 Contains more than 80 lowpoly stylized casual characters models. 1200-1500 polygons per model. Really good poses and they looked realistic. work in poser. these will be really useful in my crowd scenes. thanks. Highly recommended!! !